Every 1st Saturday children ages 4-12 and their families are invited to join us for a fun, creative hands-on project. Brought to you through the generous support of the the Albany Society of Engineers Foundations, these mind-expanding projects help children discover creative play through science, technology, engineering, the arts and mathematics. This month's project is the "Penny Boat Challenge". 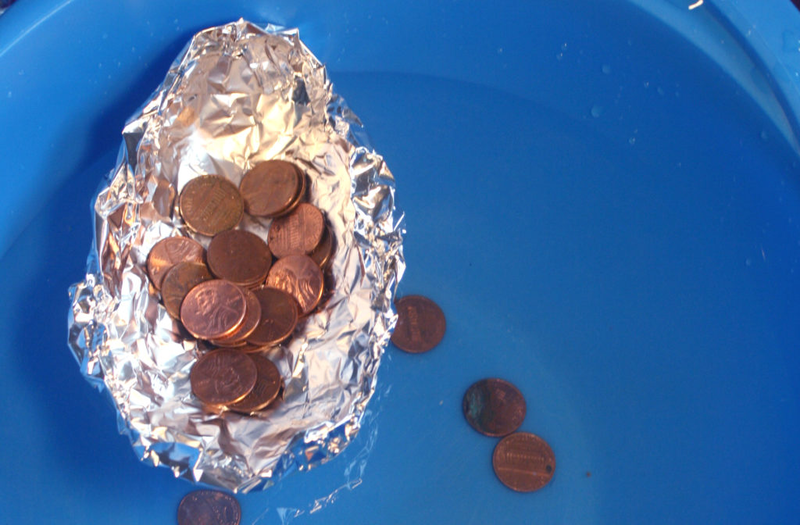 Build a boat from aluminum foil and then see how many pennies you can get it to hold before it sinks. This project is free, but donations are welcome. Photo courtesy of Science Demo Guy. Web Design and Developnent by Studio 136, creative division of the Association Development Group, Inc.